It was great to see the kids today for a couple of hours. I had some good bonding time with some of them, one of the families got five pigs today. I’m also glad to see the children going to school and doing their homework more now. Today I was able to help one of the girls with her homework. 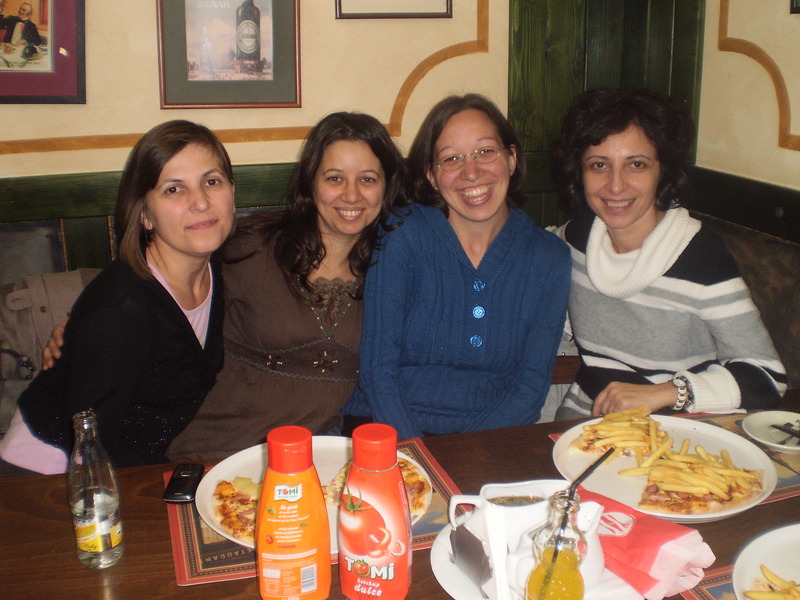 Celebrating my birthday with Angela, Berta and Geta. There’s no place that’s I’d rather be than in the arms of Jesus my Saviour.